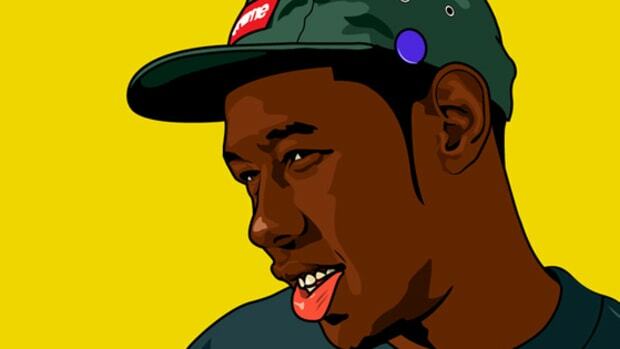 "Everything I said, I made sure it was really, ridiculously important." 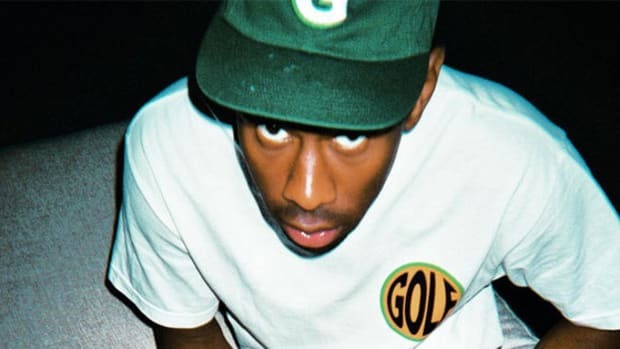 On Monday evening (July 25), Tyler, The Creator appeared on The Late Show with Stephen Colbert, not only to perform "911" alongside Steve Lacy but also to sit down for an interview as a guest on the show. 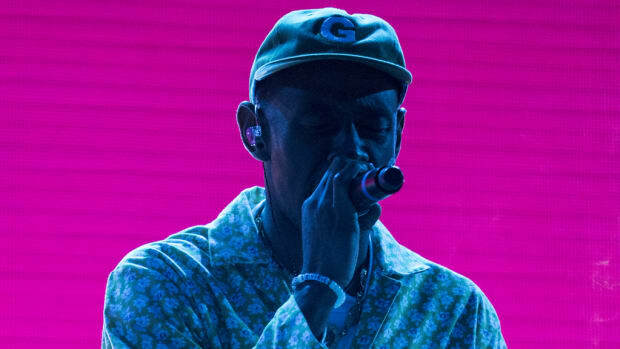 During their conversation, Tyler revealed to Colbert the calculated reason why all of his verses on Flower Boy, his newly-released fourth studio album, are shorter than on previous projects. 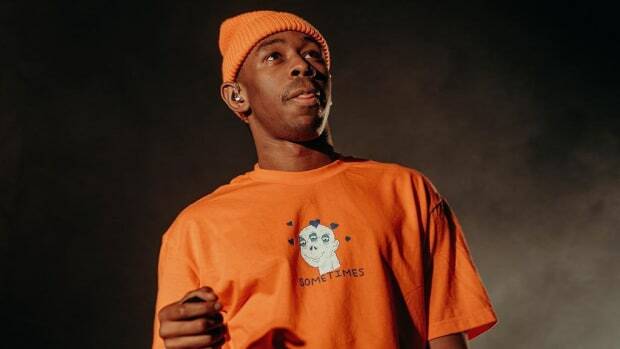 Tyler, who is known for his brashness and crude, in-your-face style, clearly picked up on the melodic direction hip-hop has taken over the past few years, embracing the approach on Flower Boy to unsurprisingly glowing results. 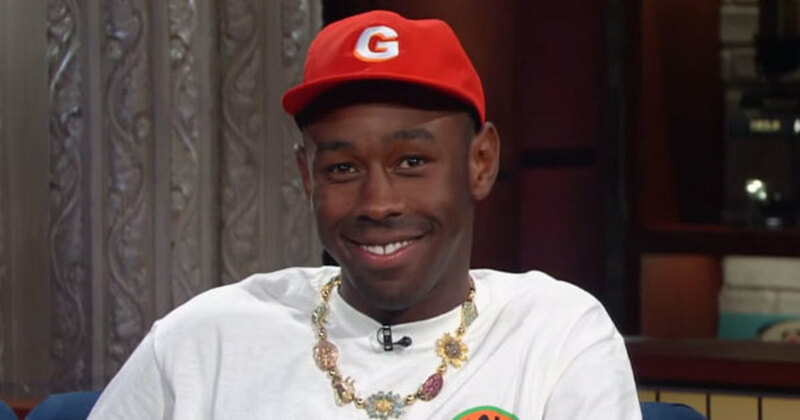 "I think that&apos;s what people like about [the album] this time around," Tyler continued. "There&apos;s nothing funny on it." 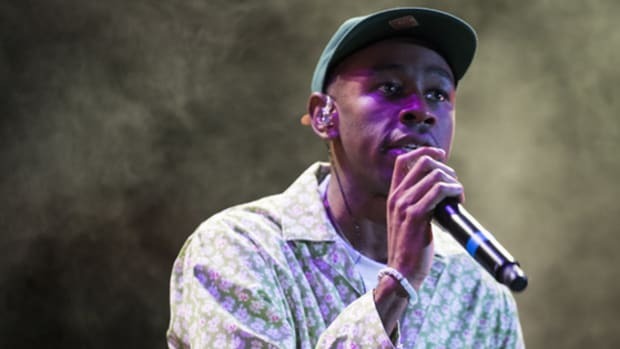 Though the 26-year-old&apos;s latest musical opus is largely devoid of adolescent humor, that doesn&apos;t mean it&apos;s any less entertaining or musically daring. 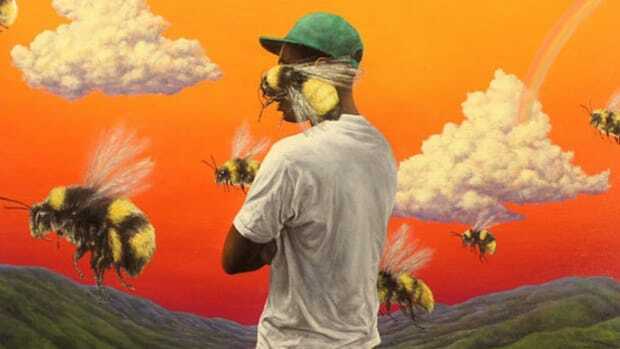 From finding his happy place to hinting at his departure from the proverbial closet, Flower Boy is exactly as Tyler described it—a ridiculously important album. 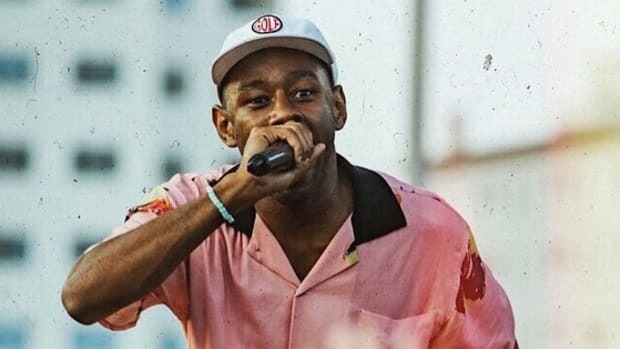 "I might do like a week and a half of random cities but I’m actually not going to go on tour this year." 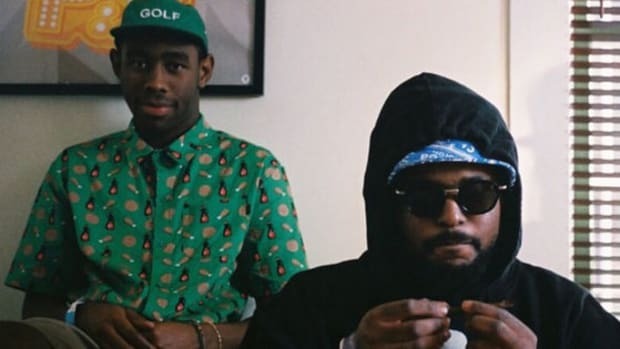 Tyler, The Creator Kept "Who Dat Boy" Beat for Himself After ScHoolboy Q Said "Ehh Nah"